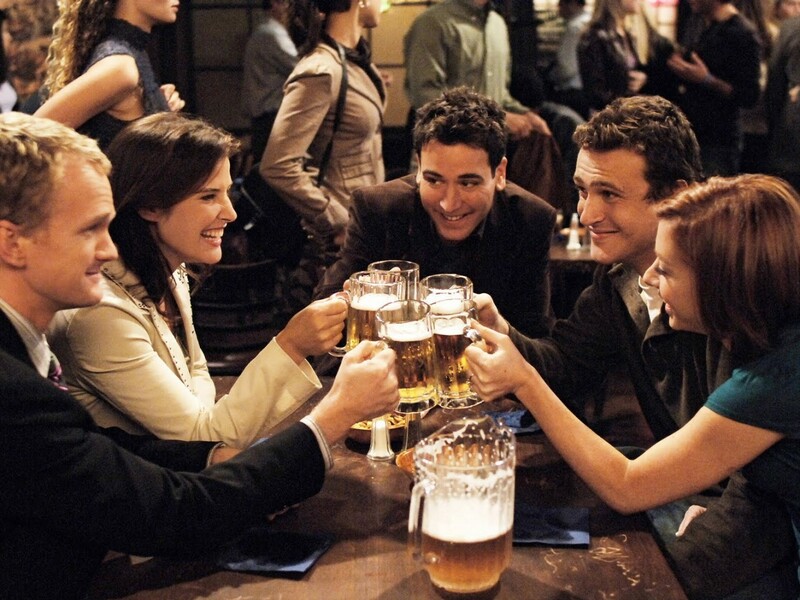 Brush up on your Bro Code: The How I Met Your Mother gang are reuniting at MacLaren’s for a spin-off series. This isn’t the first time a spin-off has been proposed since Barney, Ted, Marshall, Lily and Robin called it quits after nine seasons of comedic whimsy, saccharine sitcom stylings and partially profound narrative arcs. 20th Century Fox TV twice previously attempted to gender-swap the whole narrative with This Is Us co-executive producers Isaac Aptaker and Elizabeth Berger, in a proposal titled How I Met You Father. But This Is Us took off and with Aptaker and Berger no longer available, ‘the studio will try [developing a spin-off] with different writers’, Fox chairman Dana Walden told Deadline. They will be starting from scratch. It’s one that’s been slowly cooked. If it’s the right idea the right execution, we’ll take that. So if you were expecting a Robin Scherbatsky take on Ted Mosby and that blue french horn, you’ll be disappointed. Whatever they come up with, it’s got to be legendary.